Apple and Amazon are rumored to be close to an agreement which would bring Amazon’s Prime Video app to the Apple TV fourth generation according to a new report from. 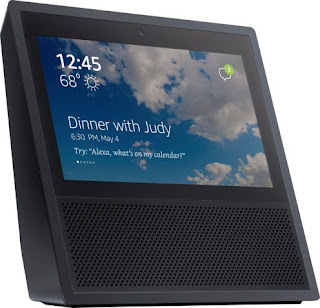 According to people familiar with the two companies, Amazon employees are expecting that the tvOS App could arrive in the third quarter of the year allowing Amazon Prime Video subscribers to stream TV shows and movies to Apple’s fourth generation set top box. Currently, Amazon does provide an iOS app allowing users to stream to the Apple TV using AirPlay but it lacks the elegance and simplicity of a native tvOS app. According to Apple, the decision not to release a tvOS app prior to this was entirely up to Amazon. The leak images come from AFTVnews and Evleaks, who has a particularly good record of leaking upcoming products. 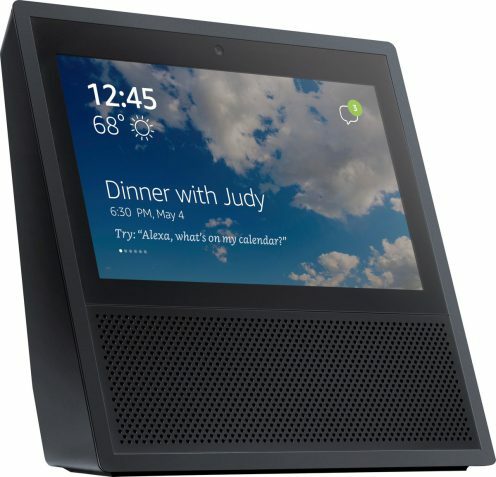 Codenamed Knight, it is expected later this month and will be the company’s flagship Alexa device. 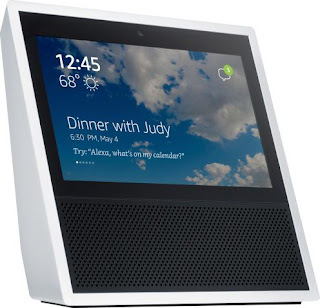 The device has a slant that angles upwards so that the assumed 7 inch touchscreen will be visible when looking down from above. From the leaked image the interface shows the time in the top left corner with calendar events beneath. The backdrop is of clouds assuming users will be able to customize wallpapers. Below the display there is a pretty large speaker grill. 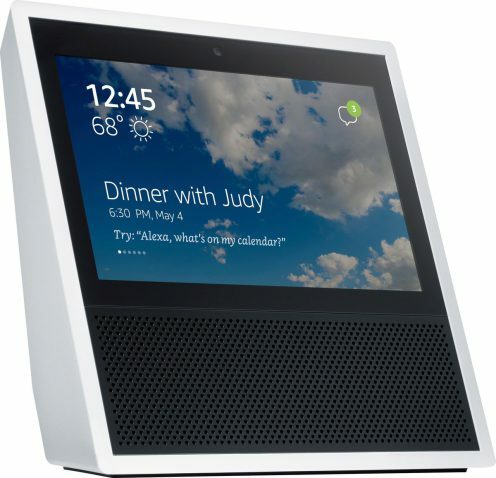 Similar to the recently announced Echo Look, there also appears to be a camera above the display in the center. 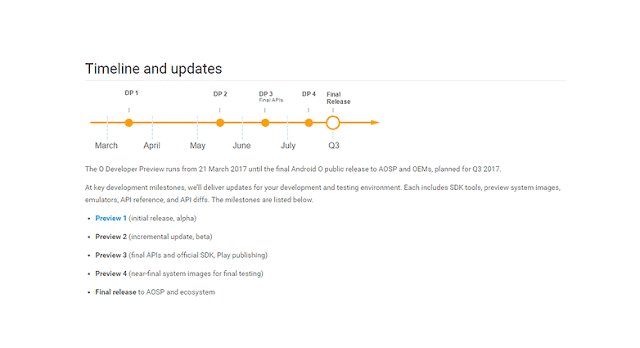 Android Public Beta Program For Android O, Coming Soon! Google’s beta program has allowed Nexus and Pixel users to test upcoming features and Android Beta Preview builds before anyone else. 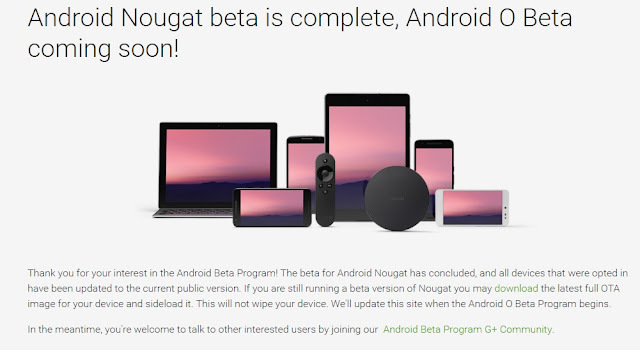 According to the Google developer's page Developer Preview build 2 is set for the middle of May which is listed as a beta, not alpha likely indicating the first Android O public beta preview. If you want to be the know about the upcoming release of the Android O beta program be sure to visit our website for updates, check out Google's official Android Beta Google+ Community Page, or visit Google's Beta Program website directly by hitting the source links below. Android O Developer Preview images were recently made available for the Nexus 5X, Nexus 6P, Nexus Player, Pixel C, Pixel and Pixel XL. 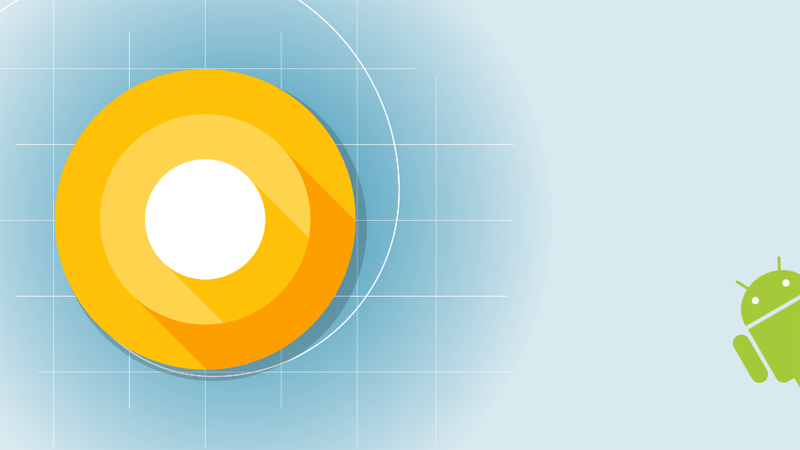 You can download the Android O Developer Preview at the source link below. 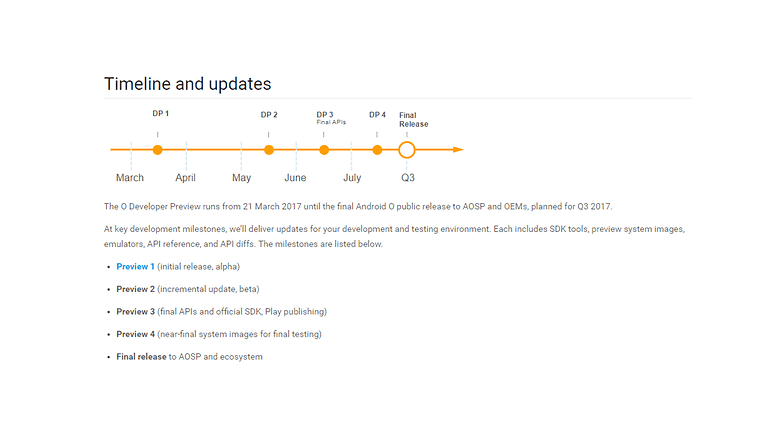 While the official Android O Developer Preview release date is still unknown at this point, but as we've seen in the years prior we should get official confirmation and a glimpse into the first developer version of Android O at the Google I/O Developer conference scheduled May 17th through May 19th. Samsung Electronics has rolled out the voice command feature on its Bixby virtual assistant for the Samsung Galaxy S8 and S8+ in South Korea. 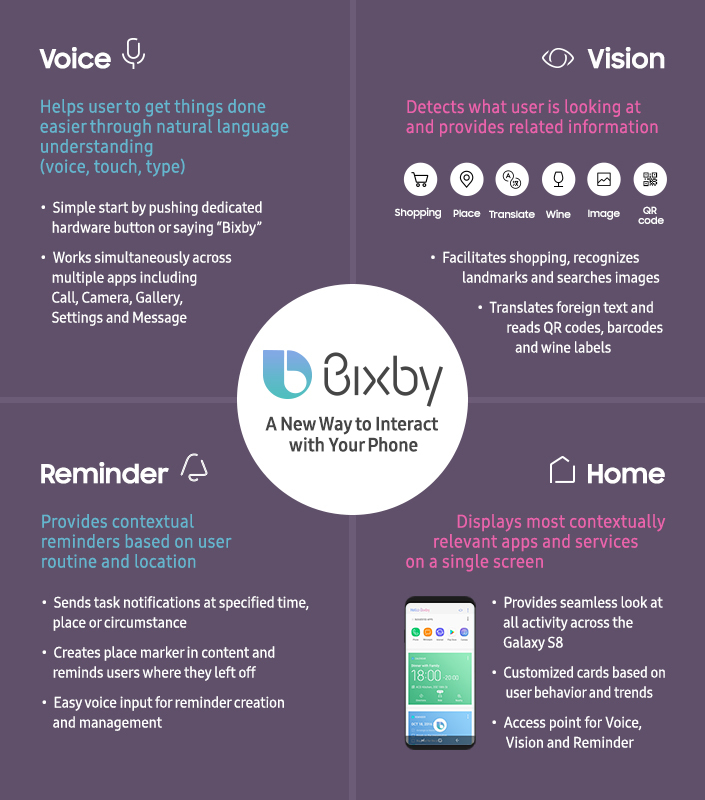 Bixby, the company's artificial intelligence (AI) assistant rolled out on April 21 when official sales of the Samsung Galaxy S8 and S8+ series began in South Korea. Bixby supported vision, reminder, and home features but the voice command feature was absent. Samsung previously said it wanted to fully prepare before rolling out Bixby Voice Assistant. Voice command is yet to reach other markets outside of South Korea where the Samsung Galaxy S8 and S8+ is available. US customers are rumored to get Samsung's Bixby Voice Assistant in May.